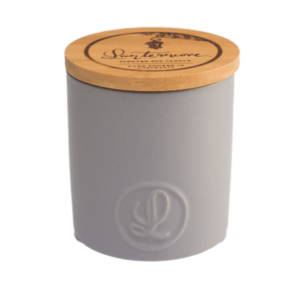 Looking for an Australian scented candle to invigorate your home? 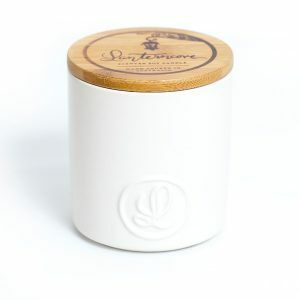 Indulge your senses with a Soy Wax Scented Candle from Lanterncove. 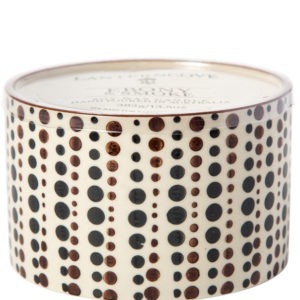 Uplift your surroundings with a beautiful scented candle which is guaranteed to delight and enchant. 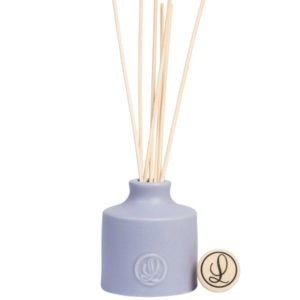 Watch an aromatic experience take the ambiance of a room to a new level. Relax and enjoy the fragrant journey you are taken on and at the same time, relish in the renewal of your energy. 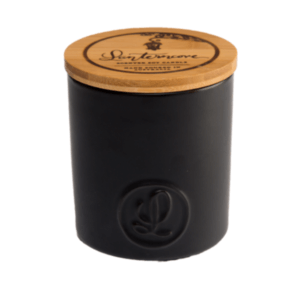 With our range of unique and evolving scented soy candles and diffusers, you will take your senses on a restorative expedition. 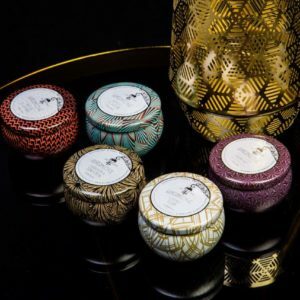 With our range of unique and evolving scented soy candles and diffusers, you will take your senses on a restorative expedition. 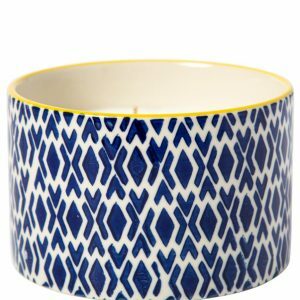 Our Art Deco Soy Wax Candle Collection consists of five stylish and contemporary geometric designs enhanced with gold, bronze and a touch of aqua colour. 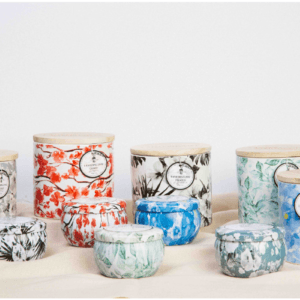 These petite 4.5oz tins are filled with exquisite fragrances such as our new Bamboo & Jasmine,Tuberose & Gardenia, along with our ever popular fragrances, Cardamon & Tonka Bean, Marine Salt and Coconut & Lime. 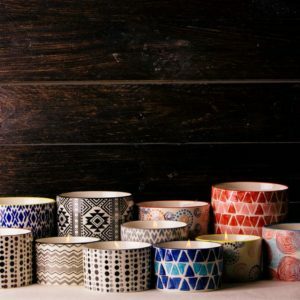 The Bric-a-Brac Soy Wax Candle and Diffuser Collection brings together a number of modern and timeless patterns, thoughtfully designed to complement a diverse range of decors and styles. 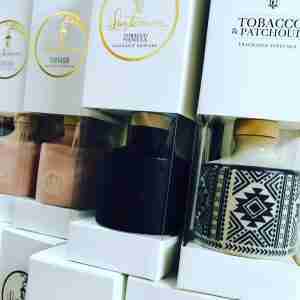 Filled with luxurious fragrances such as Ebony & Smoke, Sweet Fig & Lilac and the creamy White Coconut, these beauties don’t only look incredible but smell divine too! Beautifully hand brushed vessels in soft pastel colours that come in both 8oz and 3oz sizes. Our three newest fragrances are present in this new collection and includes fresh Citrus and Ginger, Blueberry and Lemon Myrtle. Sea Spray, Pink Grapefruit and Tobacco & Patchouli have also been included as we know these are ever so popular already. 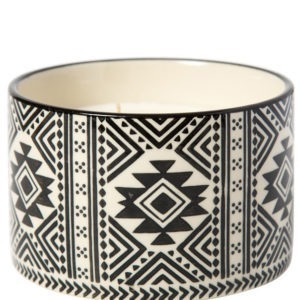 All candles are hand poured in Australia with our smooth creamy soy wax. 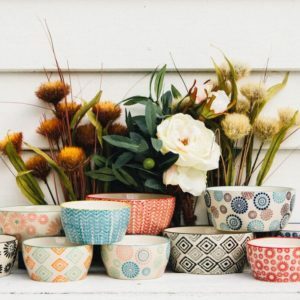 The Lush Soy Wax Candle and Diffuser Collection is comprised of botanically inspired patterned bowls; incorporating gorgeous florals, serene hedges and lush foliage. 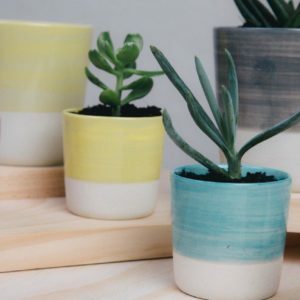 Fragrances such as Bamboo & Clover, Olive Leaf & Thyme, Cardamom & Tonka Bean and the ever popular Coconut & Lime may be just what you need to add a little something special to your space! 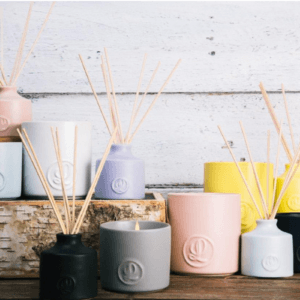 Elegant but rustic, the Pastel Collectionof Soy Wax Candles and Diffusers consists of alluringly-coloured pastel ceramics with a silky matte finish. 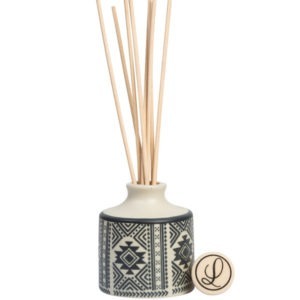 These gorgeous qualities have been combined with the most luxurious fragrances; such as Creamy Coconut & Jasmine, Olive Leaf & Lavender and more. Two sizes are available; 8oz & 14.5oz. 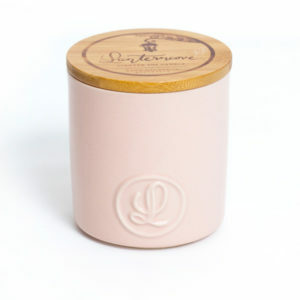 Introducing our Secret Garden Soy Wax Candle collection inspired by the exquisite scents of a floral garden. Five beautifully designed ceramic candles filled with our smooth creamy soy wax paired with some of our most popular fragrances in addition to our newly developed signature fragrances such as Cherry Blossom and White Orchid & Violet. 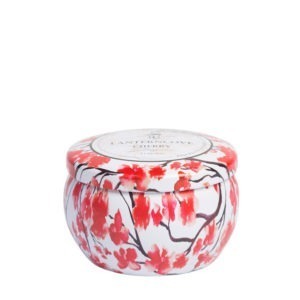 Hand-poured right here in Australia, these 4.5oz tins and 13oz ceramic floral print candles will compliment any decor. 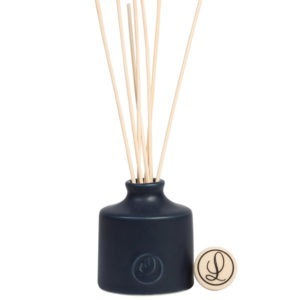 We use only top quality materials, from the velvety-smooth wax, to our lead-free cotton wicks and premium fragrances. 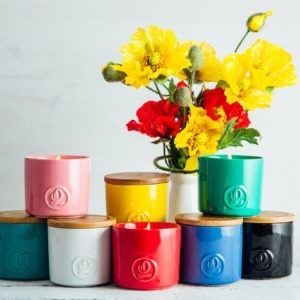 The Vintage Soy Wax Candle Collection revolves around vintage-inspired hues, such as rouge-red and vintage-jade completed with an eye catching gloss finish. 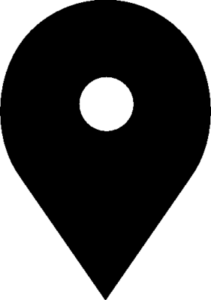 We’ve carefully selected fragrances that conjure up nostalgia and memories of times past. Simultaneously fun and classic, we hope you love this range as much as we do!